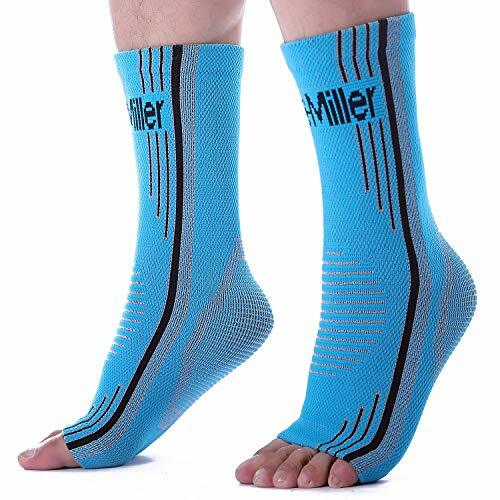 – Pre-inflated air cells provide pulsating compression while walking & sporting, which would reduce ankle swelling and edema also enhance blood circulation, accelerate rehabilitation. 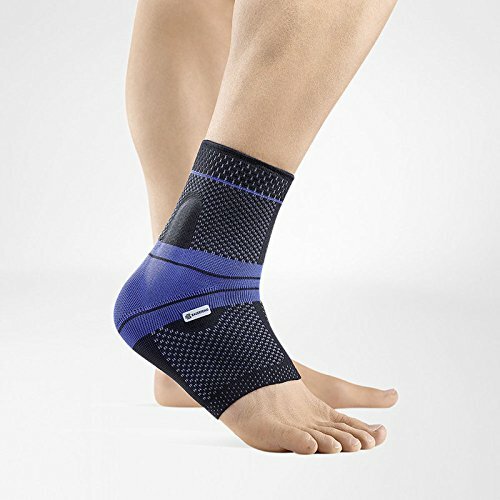 – Two adjustable Velcro Straps of the ankle brace can be adjusted by yourself for max comfortable fit. 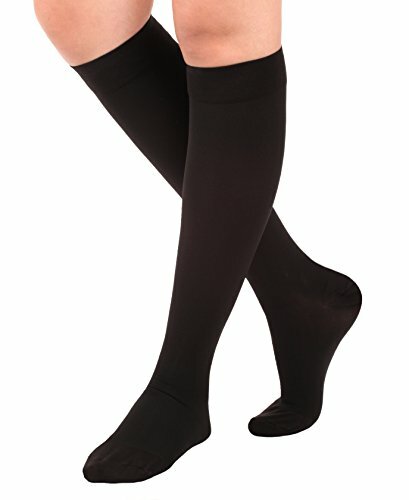 – Air & gel stirrup ankle support brace resists inversion more than taping, yet normal flexion is virtually unrestricted. 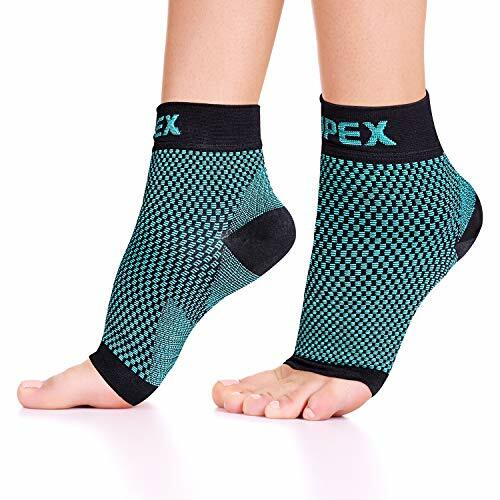 – The outer shell of the air gel ankle support brace is a sturdy plastic which has a low-profile structure, conforms to the ankle with minimal bulk while wearing shoes. 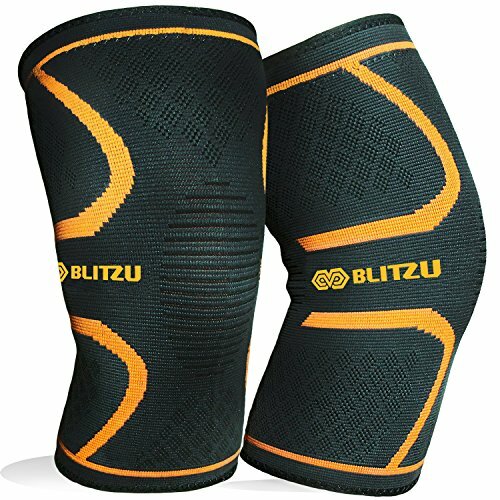 -Ideal for prevent or treat ankle strains, sprains, grade I, II and III, ligament instability, stress fractures, inversion and eversion injuries and more acute sports injuries. 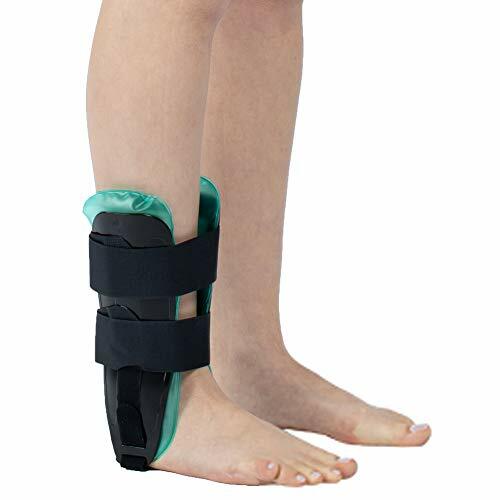 – Special design of the stirrup brace is to help support and protect unstable or injured ankles, fits either left or right ankle for men and women. Stirrup ankle brace combined with air and gel bladders for cold therapy and even-distribute pressure. Semi-rigid shells are lined with air and gel that can cover the ankle closely, which effectively provide the stability to ankle joints and speed up recovery from injury. Removable air and gel bladder that can be placed in freezer as cold therapy for acute swelling of ankle joint. 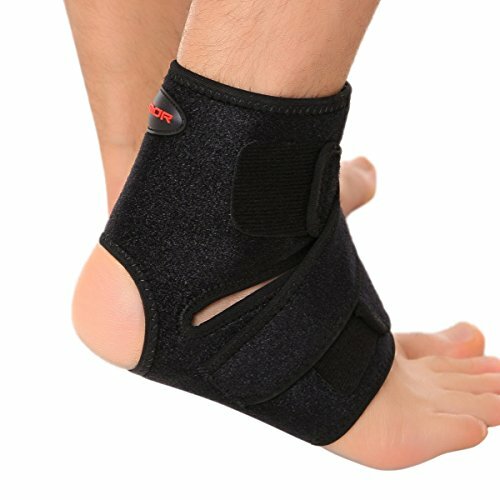 Stirrup ankle brace intend to prevent or treat acute sports injuries, post-operative stabilization, chronic ankle instability, strains and mild to moderate sprains. 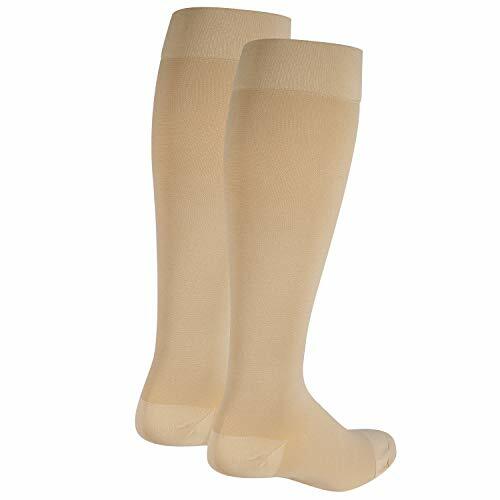 One Size fits most of ages people, fits ankle circumference range up to 16″ for either left or right foot.